It's called "memorabilia" and I have been involved in saving these seemingly useless vestiges of the past for occasions such as this. 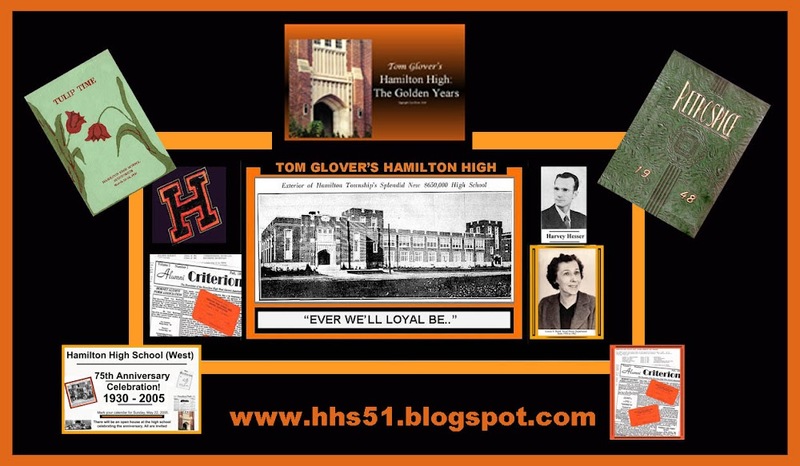 HHS '42 was the year my brother Len was to have graduated, but he was pulled out of school to fill the manpower shortage during World War II. He was awarded a diploma, but like many others in the early years of WWII, was deprived of the chance to attend his own graduation ceremony.